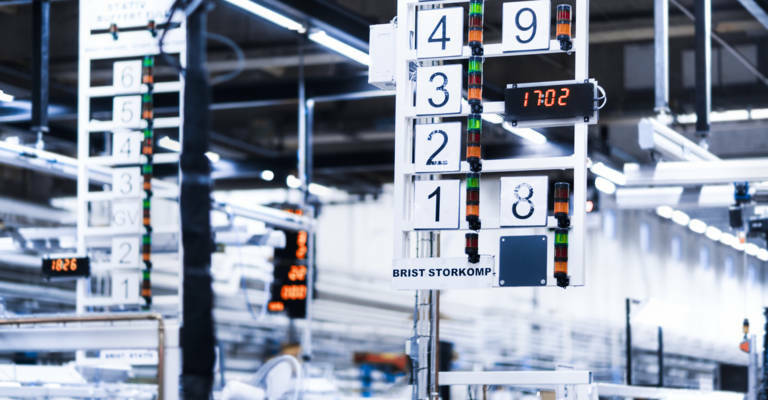 Toyota Material Handling Europe brings exceptional efficiency in order picking with its remote drive solutions, raising productivity and improving ergonomics. Optimising processes is what drives Toyota Material Handling to develop the best solutions for its customers. 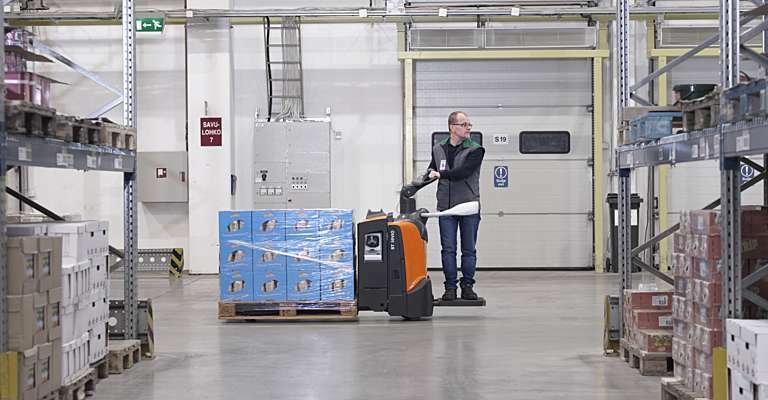 Thanks to the wide range of low level order picker trucks with 1.2 to 2.5t capacity equipped with the remote drive feature, order picking becomes easier, safer, more energy efficient and more productive. Order picking is a labour intensive process. Operators using traditional order picking trucks must frequently step on and off to move their trucks to the next picking location. It is a repetitive and time consuming activity for the operator. Toyota’s remote drive concept gives the operator the freedom to easily move the truck forward without having to ride on it. He/she simply walks behind the truck, always ready to pick goods from the racking to the load carrier on the truck. Wristband activation of the remote control keeps hands available for picking goods at all times. “The remote drive brings numerous benefits: it shortens the cycle time and creates a smoother picking flow, increasing productivity by more than 20%. 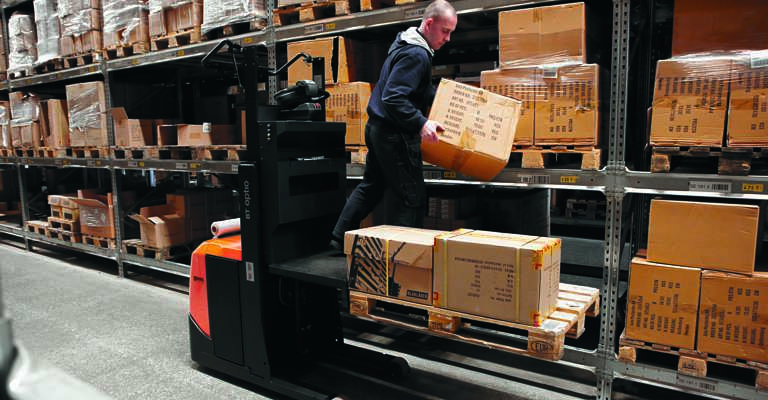 Controlled acceleration and deceleration results in over 10% reduction of energy consumption and enables longer picking between battery charges,” says Martin Mimer, Product Management Warehouse Trucks at Toyota Material Handling Europe. Specific picking applications can benefit from working with tow tractors with long train carriers to increase productivity. Toyota offers for this type of customers a range of heavy duty sit-on or stand-on tow tractors with the remote drive feature. 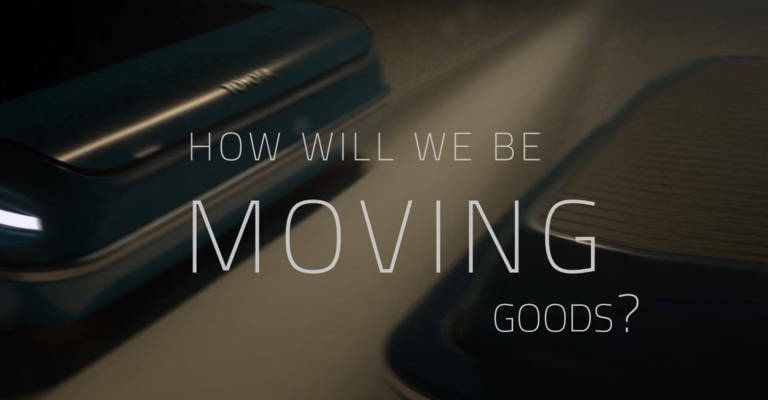 The remote drive solutions from Toyota Material Handling respect the company’s promise to design equipment that facilitates material handling processes and supports operators.